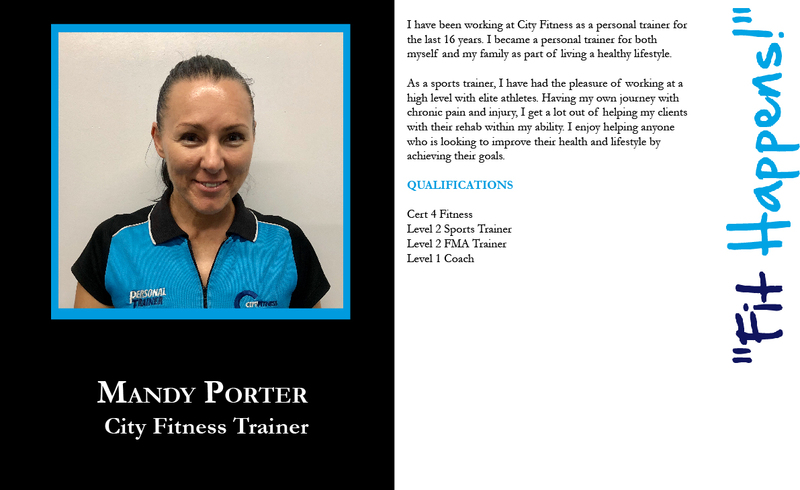 At City Fitness, all of our Trainers are accredited with Fitness Australia, which means you can be assured of receiving the highest standard in advice and support. 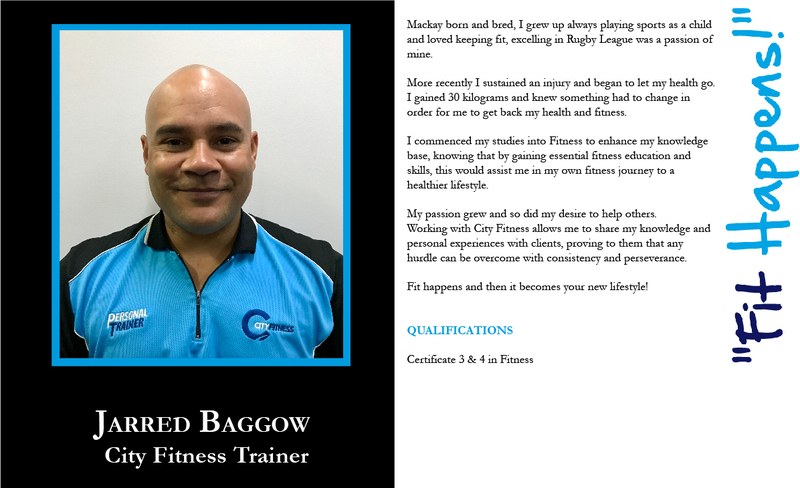 City Fitness Trainers can provide either one-on-one or group sessions. 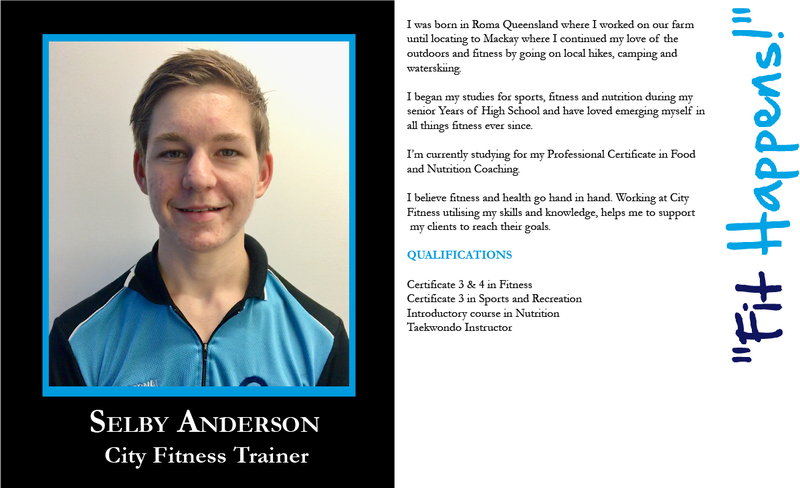 Check out the profiles on our Trainers below. 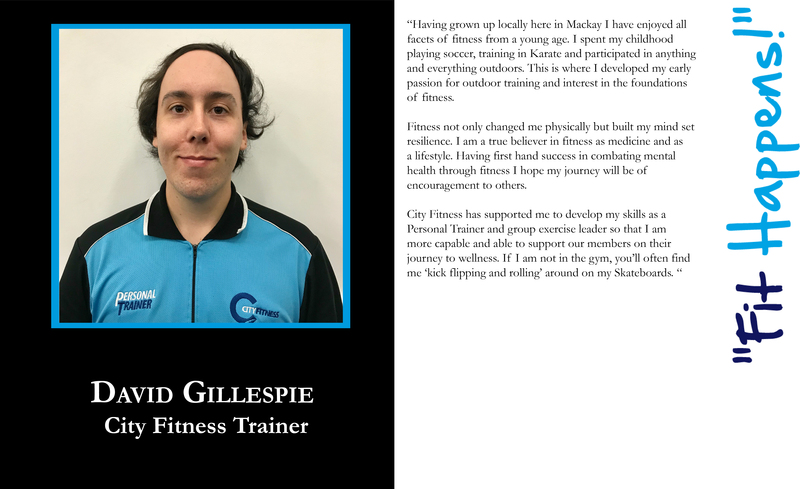 To find out more information about Training Sessions please contact our helpful reception staff at 4957 8269 or CONTACT US via email.